When John was a kid, a family friend gave him a subscription to Amazing Stories and fired up his imagination. Later he was infected by EC comics, Ray Bradbury, and terrifying SF movies like The War of the Worlds, Them!, and The Thing. As the imaginative twig is bent, so grows the literary tree. 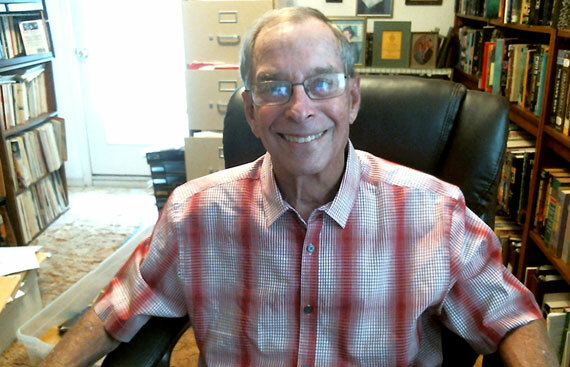 In time, John received his Ph.D. in English from Kent State University. As an English professor at Norfolk State University, he designed and taught a course in how to write Science fiction and Fantasy. He is a former Chairman of the Board of the Horror Writers Association and the previous editor of The Rhetorician and Horror Magazine. 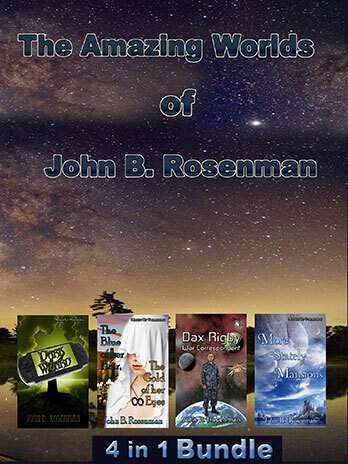 Altogether, he has published 300 stories in places such as Weird Tales, Whitley Strieber's Aliens, Fangoria, Galaxy, The Age of Wonders, and the Hot Blood anthology series. 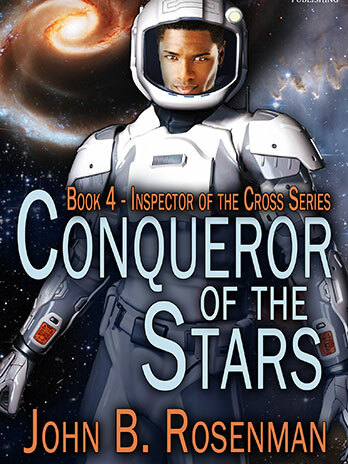 His two dozen books include SF action-adventure novels such as his Inspector of the Cross series (MuseItUp Publishing); Beyond Those Distant Stars, winner of AllBooks Review Editor’s Choice Award, and Speaker of the Shakk (Mundania Press); and A Senseless Act of Beauty and Alien Dreams (Crossroad Press). 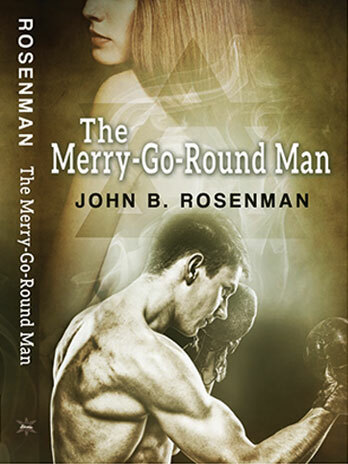 The Merry-Go-Round Man, a young adult, coming-of-age novel is also available from Crossroad Press. 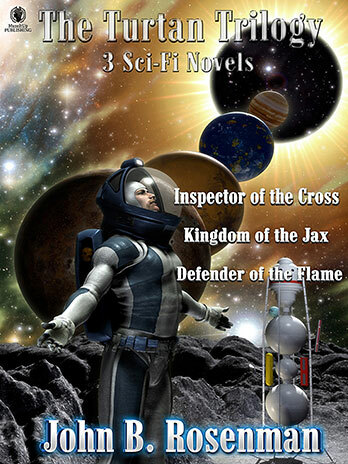 One of his stories, "The Blue of Her Hair, the Gold of Her Eyes," won Preditors and Editors Annual Reader Poll for short SF/F. 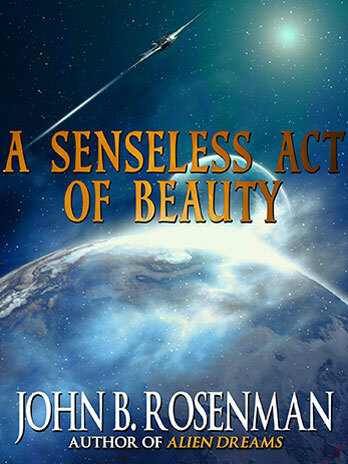 Two of John’s major themes are the endless, mind-stretching wonders of the universe and the limitless possibilities of transformation—sexual, cosmic, and otherwise. His hobbies include reading, tennis, and collecting science-fiction and horror movies. © 2018, John B. Rosenman. All Rights Reserved.